First Language Lessons Level 1 at Rainbow Resource The first pdf is titled, “Course Accreditation Program” and the second is the “Guidebook.” Instructions for opening the pdfs are printed on the face of Disc 1. Print out the files, hole punch them and put them in a notebook for your convenience. The Course Accreditation Program (CAP) is important information on how to use the... Scripted lessons give the teacher direction and confidence, while exquisite pencil reproductions of great paintings are used to encourage children in oral composition. 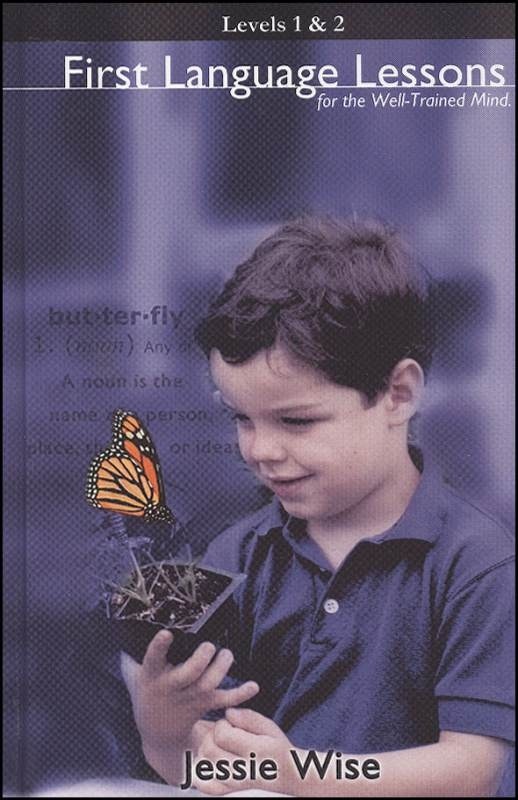 Originally published as a single two-year volume, Level 1 (Grade 1, this book) and Level 2 (Grade 2, available separately) have been redesigned as two separate simple-to-use one-year programs. Grade Recommendation: Grade 1. 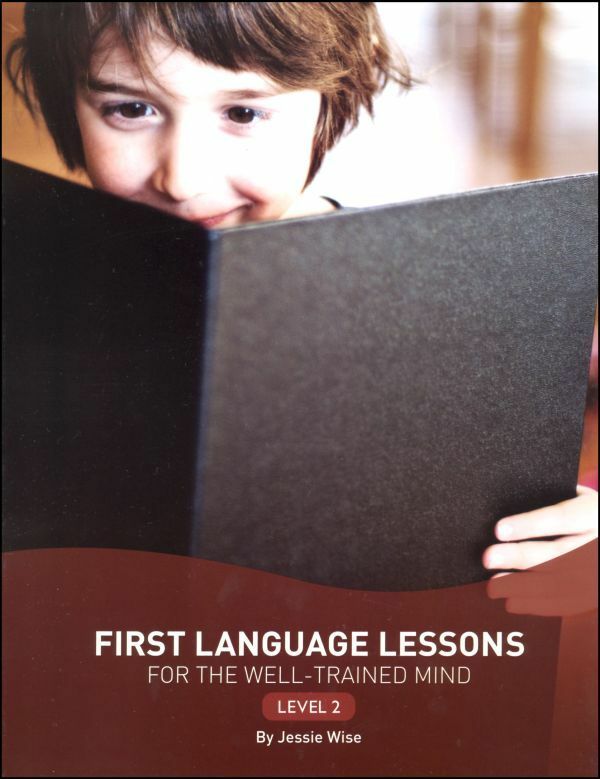 First Language Lessons Level 1 Rainbow Resource Center Inc.